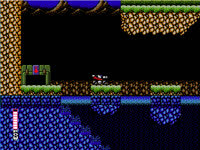 Blaster Master Hyper fan made Blaster Master game! This game is a love letter to the original 8 bit classic Blaster Master made way back in 1988. 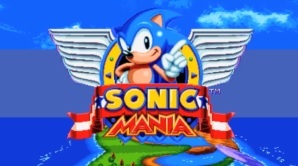 I was in 3rd grade when I saw this game for the first time in a video game rental store. I picked it up and wanted to try it out not knowing what this game was all about. I fell in love with this game in so many ways that it drove my imagination so wild that I dreamed of making my own Blaster Master game. I would pull out notebooks and design my own worlds. Were talking around 30 years later Im about to write about a Blaster Master game that I designed and coded all myself using the same 8 bit graphics and music. I poured a ton of heart and soul as I created this game and it may never be finished just because I may find different things to change in this game.